Free Xbox Onesie Xbox Live Avatars are now available to download. 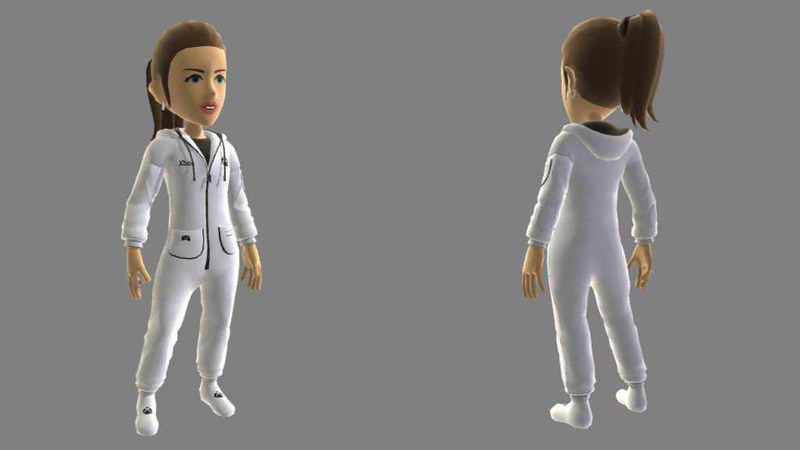 The Xbox Avatar Store team have created the Xbox Onesie avatar. Previously, Xbox Australia revealed Xbox Onesie. Xbox team in the US gave away few of them. You can download new Avatars from link below.